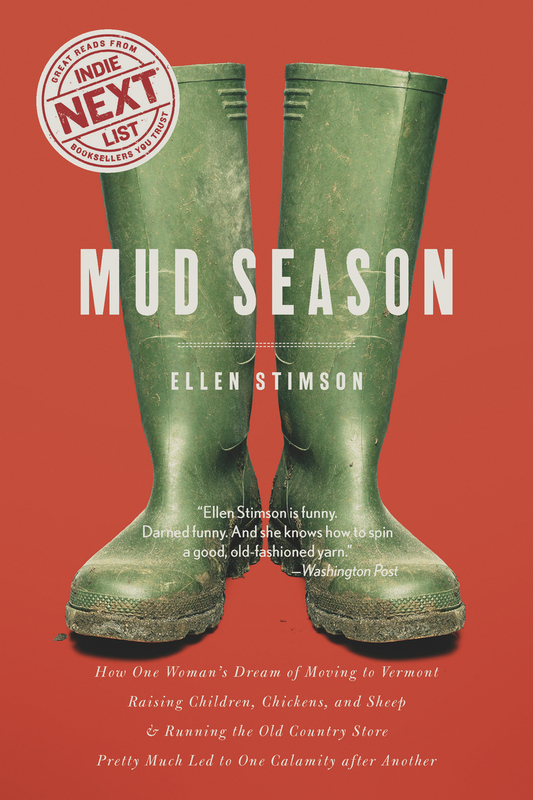 Ellen Stimson is blessed with a wild pack of children; not-so-wild but completely adorable husband; and a very civilized group of chickens, dogs, and cats. Lately she's decided that she really wants a pig. She writes about the whole catastrophe from an old farmhouse in Vermont.